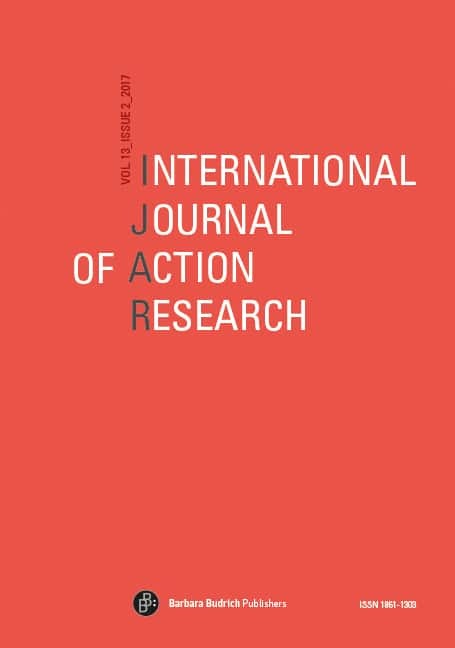 IJAR – International Journal of Action Research provides a forum for an open and non dogmatic discussion about action research, regarding both its present situation and future perspectives. This debate is open to the variety of action research concepts worldwide. The focus is on dialogues between theory and practice. 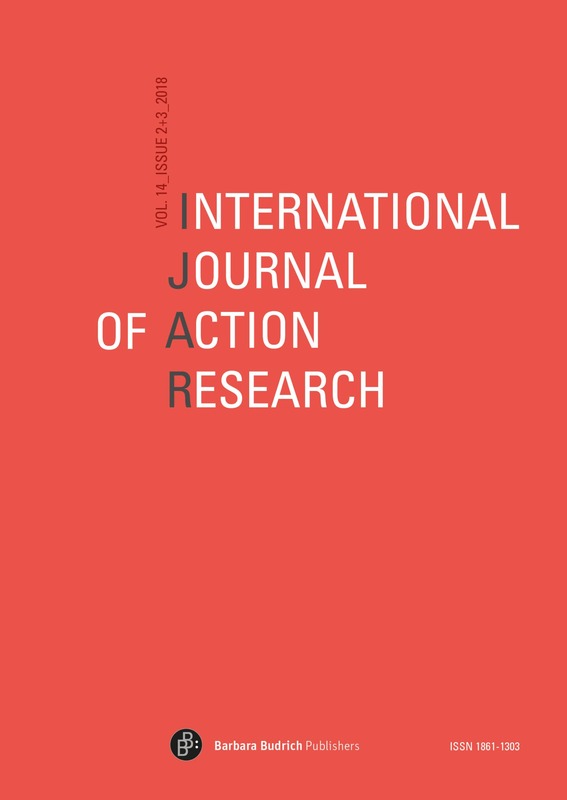 The journal is problem driven; it is centered on the notion that organizational, regional and other forms of social development should be understood as multidimensional processes and viewed from a broad socio-ecological, participative and societal perspective. 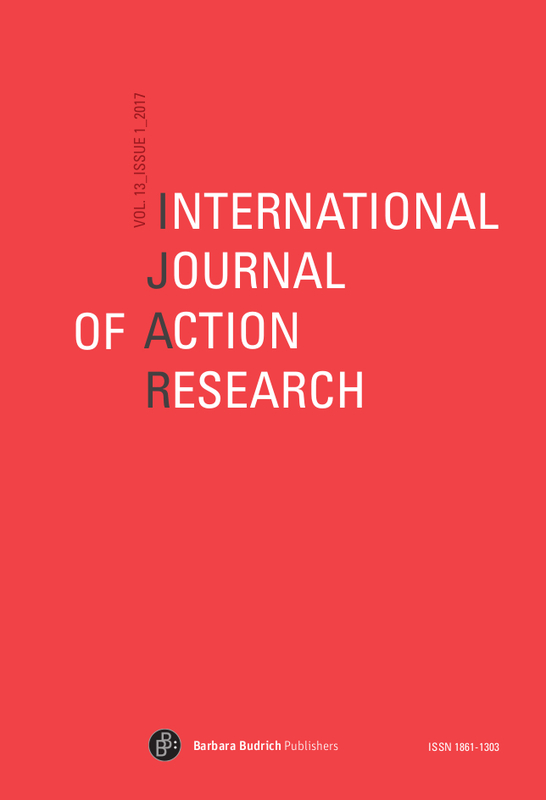 IJAR is a refereed journal and published three times a year. 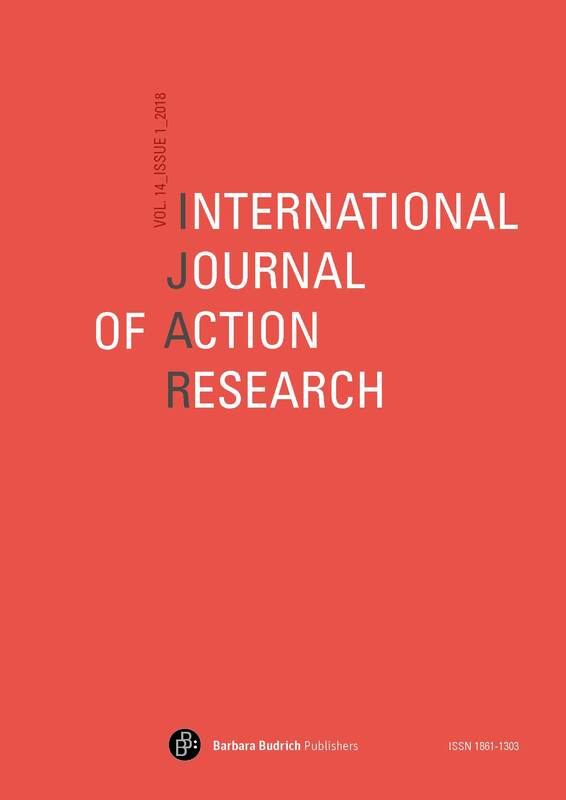 The editors invite contributions from academic social sciences, giving special attention to action research and action research practice, to conceptual and theoretical discussions on the changing worlds of work and society. You can download a leaflet of IJAR here.